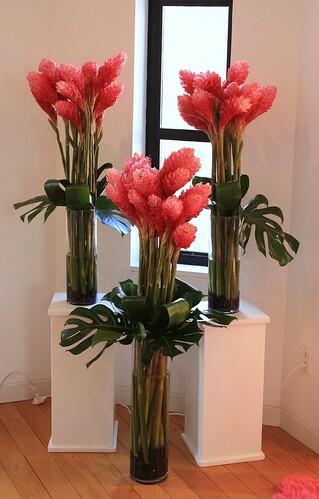 Want an elegant, custom-made floral bouquet arranged for your unique special occasion? 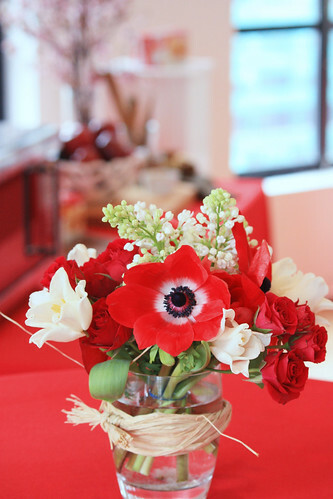 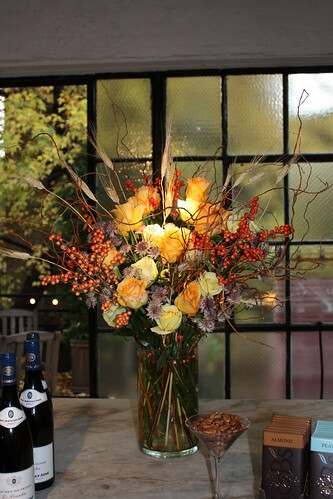 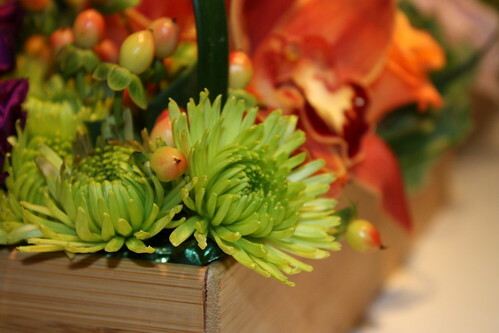 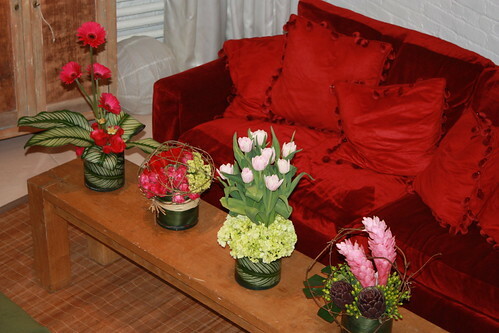 We create original, beautiful floral designs to suit your needs and aesthetic preferences. 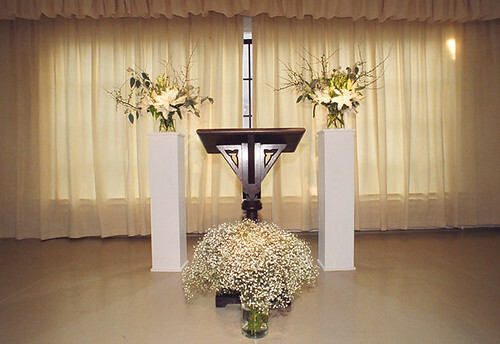 We do displays and arrangements for your wedding, party, reception, any event you can think of! 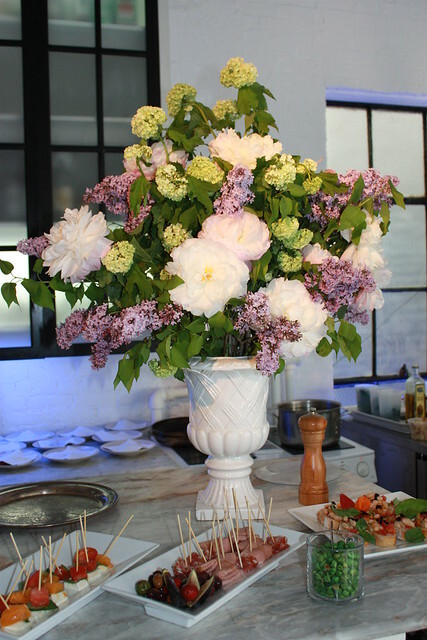 Shop Studios has a full service floral design team and full service studio that can create and build floral art of any kind for any occasion.